The design fitness machine Stil-Fit exercise bike SFE-009 with 4.3" touchscreen control and real bike components is available as Black Edition - only at T-Fitness. 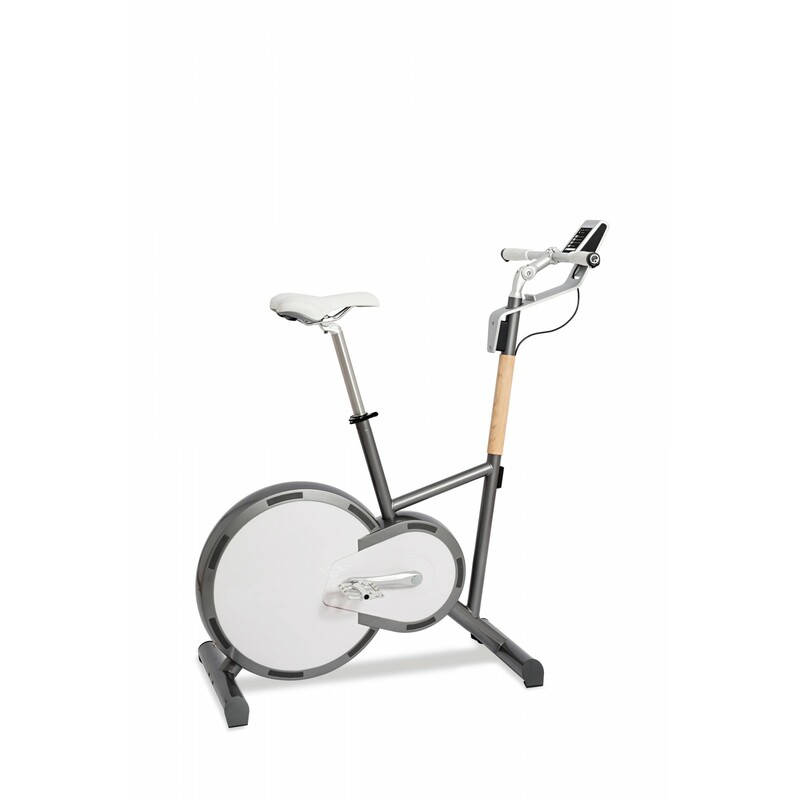 The Stil-Fit exercise bike SFE-009-2 convinces by a high-quality workmanship and precious design. The clear structure of the SFE-009 adapts to your modern living environment. The exercise bike is equippd with an eddy-current brake with built-in generator. The generator works like a dynamo, hence you train independently of a socket and you can place the design exercise bike as required. The Stil-Fit exercise bike SFE-009-2 is controlled via a 4.3" big touchscreen console. The high-quality console with glass panel is easy and intuitive to use. The selection of different languages and the four users memory allow a very comfortable training. The innovative design is outstanding: Original bike components were used for an exercise bike for the first time. The single components — i.e., handlebars, handles, saddle or pedal can be easily exchanged. It is ideal, when you want to combine an exercise bike training with bike training on the road. Small, practical extras make the training with the design exercise bike of Stil-Fit even more comfortable. Transport wheels and a holder for phone or remote control are included in delivery. 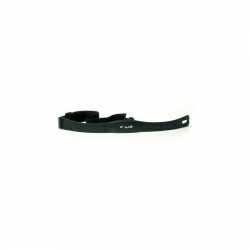 In addition, a compatible Polar chest strap for pulse controlled training is provided. All in all, 10 training programmes make the exercise bike optimal for an individual training at home. Ideal readability is ensured by the cockpit adjustable in angle. Stil-Fit exercise bike SFE-009-2 add to comparison list.